People with diarrhea will have frequent, loose, watery stools. They will often have an urgent need to have a bowel movement, which is difficult to control. Those with constipation will have difficulty passing stool, as well as less frequent bowel movements. They will often need to strain and will feel cramping with a bowel movement. Often, they do not eliminate any stool, or only a small amount. For some people, the symptoms may get worse for a few weeks or a month, and then decrease for a while. For other people, symptoms are present most of the time and may even slowly increase. There was a time in my own life that I suffered from IBS. I can tell you it was the worst! I remember going out to dinner and having a salad only to have to run home while I suffered from terrible lower abdominal pains and having diarrhea for a long time! I was not a fun date! My doctor told me to stay away from raw vegetables which seemed so odd to me since they are so good for your body and what you need! My tummy just couldn't handle many foods! Now that I have so many good supplements at my fingertips I know I will never have to worry about IBS again! Clients have told me that the Greens, Regular, and Fat Fighters are freeing them from IBS! Some clients use all of these supplements while others may use just one or a combination! To start if you are a sufferer of IBS I would recommend the Greens. Get yourself a good base and go from there! Below are some testimonies from people on supplements with IBS! I just had to share this. Some of you have heard me talk about how bad my IBS-C is and how I love the fat fighter for keeping it under control. Well I love it even more now! I quit taking fat fighter about a month ago. Honestly just kinda got off routine. Well my IBS has been soooooooooo bad over the past few weeks. 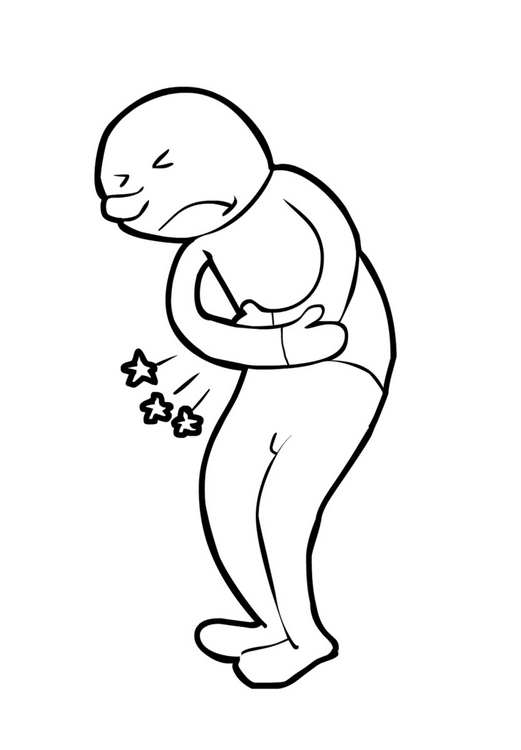 Literally EVERYDAY my stomach hurt, felt bloated or had a major burny sensation, again EVERYDAY and ALL DAY! Pretty much miserable. Well 2 days ago I started taking the fat fighter again. I take 2 about 15-30 min after lunch and dinner. This morning I woke up and my stomach has NO burny sensation, NO bloating and feels totally normal! In just 2 days Fat Fighter got my IBS under control! I just reconfirmed my love for the fat fighter!!! My stomach has not felt like this since I quit taking the fat fighters over a month ago. I have literally tried everything under the sun to take away the irritation of IBS-C and NOTHING works like Fat Fighter. I've even had prescriptions from the doctor to try to help and NOTHING makes me feel normal in my stomach but the fat fighter. Fat fighters. He eats a lot of Mexican food and loves his deserts. I have a friend with the same issue and all of the products seem to help her but the greens helped the most (for her) she takes them all except its regular and the relief. She said if she could only afford one it would be the greens though. I also have IBS from my Fibromyalgia and I find the Regular along with the Green and Fat Fighters help tremendously. I can tell when I don't take any supplements even for a day. I feel awful! The next morning I take at least 3 scoops of the Green right away and by the afternoon I feel so good again. I hope this information can help some of you out there that suffer from IBS! If you have questions feel free to contact me!